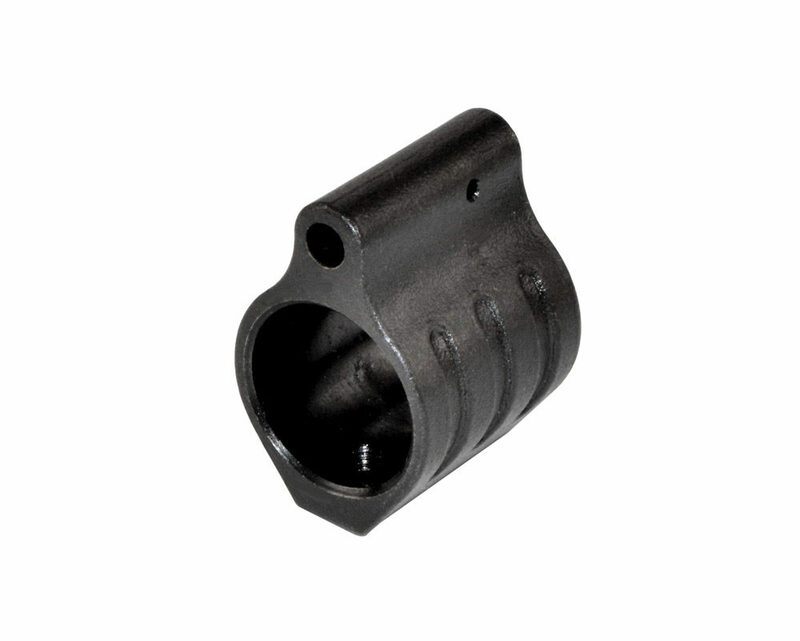 AR .223 Stainless Steel Gas Tube With Roll Pin - Carbine Length 9.75in Sometimes when building or upgrading your AR 15 you will want to consider, or it might even be necessary, to replace your original gas tube. 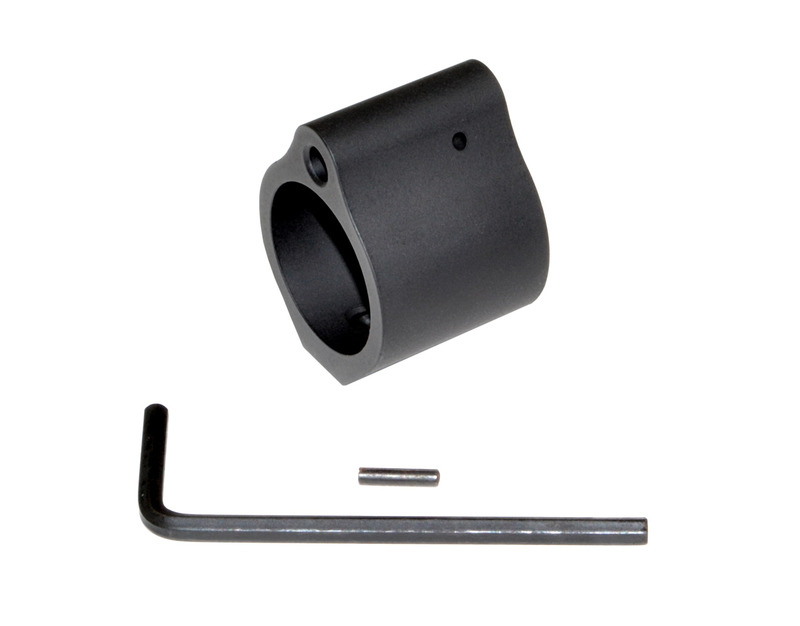 This is a quality stainless steel replacement for your AR .223 with correct dimensions and bends. Easy install. Comes with roll pin. 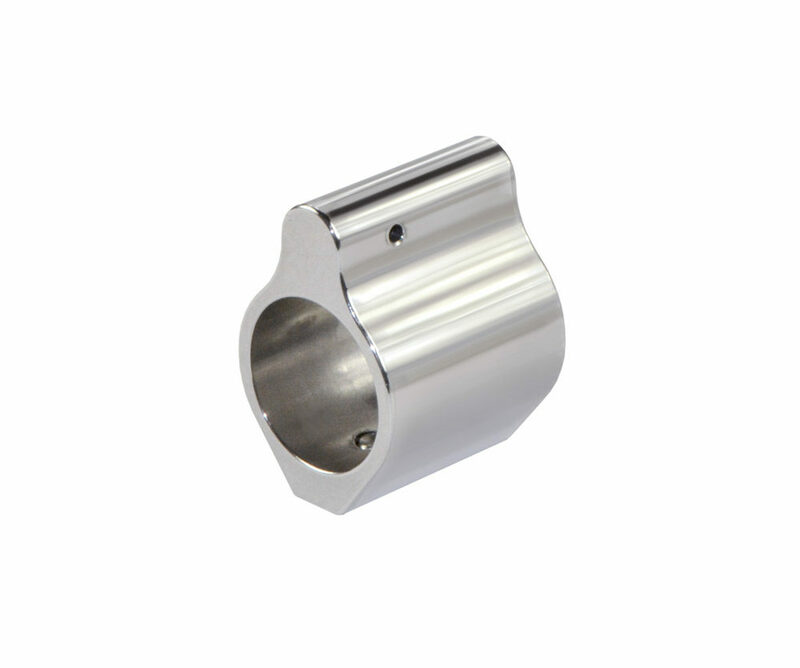 AR .223 Stainless Steel Gas Tube With Roll Pin - Mid Length 11.75in Sometimes when building or upgrading your AR 15 you will want to consider, or it might even be necessary, to replace your original gas tube. 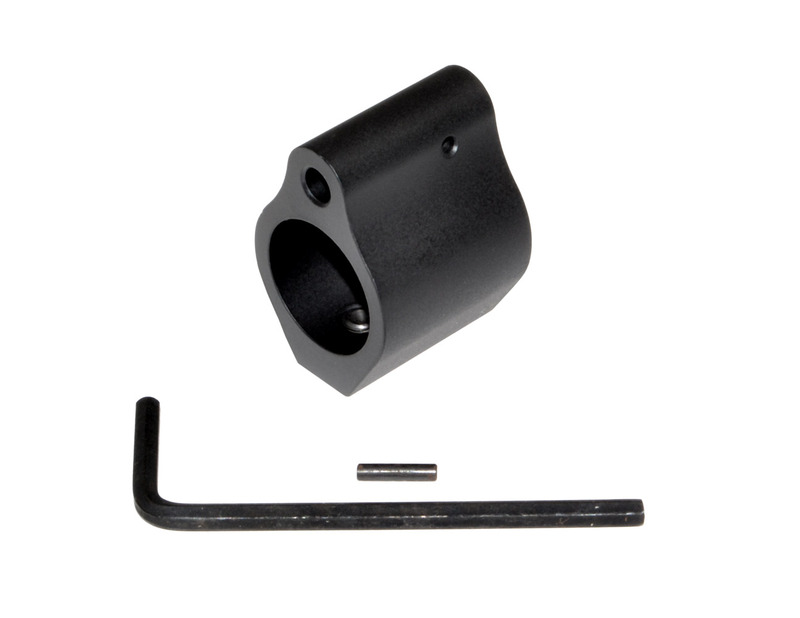 This is a quality stainless steel replacement for your AR .223 with correct dimensions and bends. Easy install. Comes with roll pin. 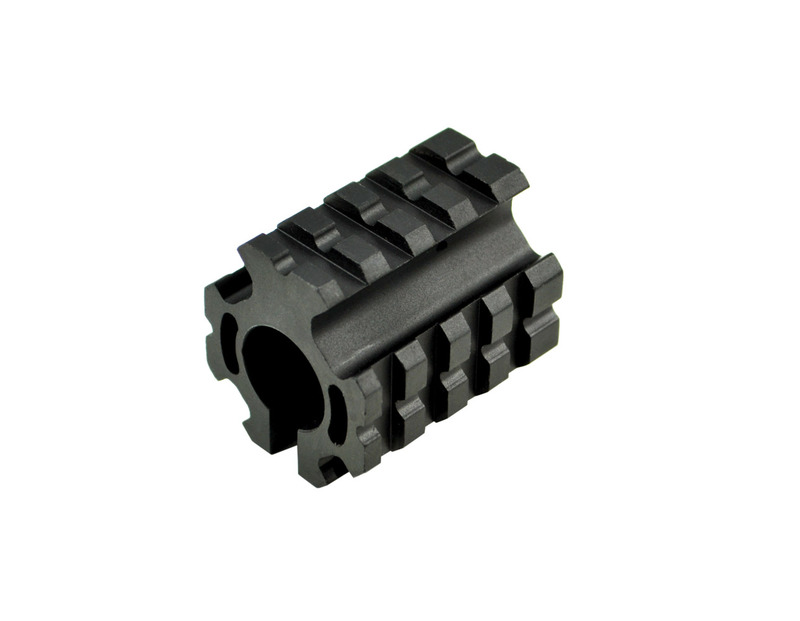 Sometimes when building or upgrading your AR 15 you will want to consider, or it might even be necessary, to replace your original gas tube. 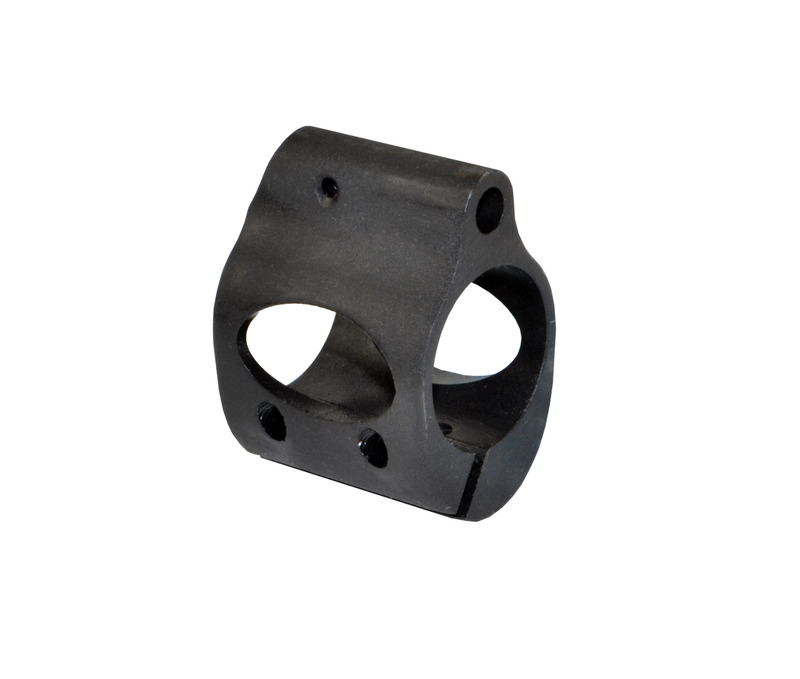 This is a quality stainless steel replacement for your AR .223 with correct dimensions and bends. Easy install. Comes with roll pin. 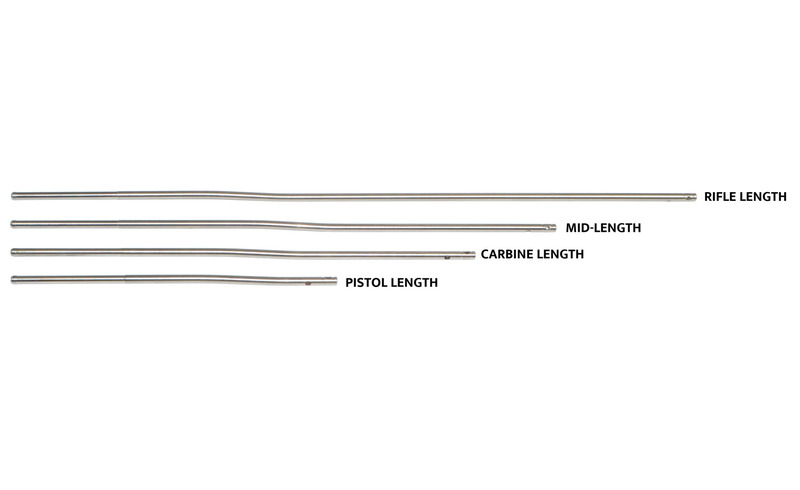 AR .223 Stainless Steel Gas Tube With Roll Pin - Rifle Length 15in Sometimes when building or upgrading your AR 15 you will want to consider, or it might even be necessary, to replace your original gas tube. 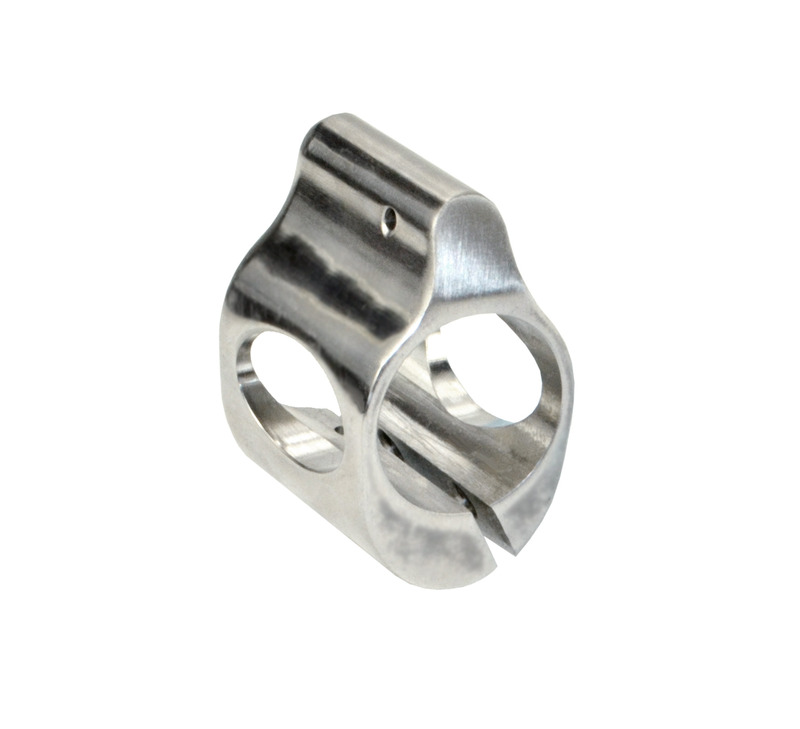 This is a quality stainless steel replacement for your AR .223 with correct dimensions and bends. Easy install. Comes with roll pin.